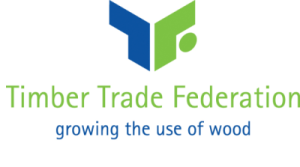 All members of the TTF have had to satisfy strict criteria before joining and can help solve any timber related issue you may have. 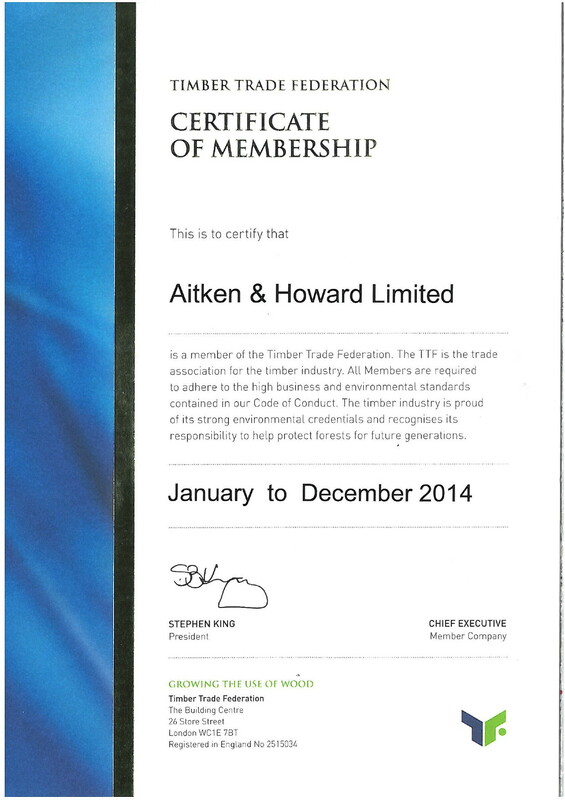 Only those applicants that meet the TTF’s high standards are approved for membership. Once a company is approved for membership they have to observe the obligations contained in the TTF Code of Conduct. The products offered by our members cover the entire range of timber-related activity, including softwoods, hardwoods and panel products. All these adhere strictly to current European Standards and Codes of Practice. Any company buying from a member company of the TTF does so in the knowledge that they are dealing with a company committed to its products, the environment and to an exceptional standard of service. 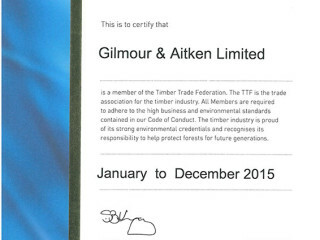 TTF members are committed to sourcing products with the highest environmental credentials and to make sure that the timber products they provide are from legal and sustainable origins. 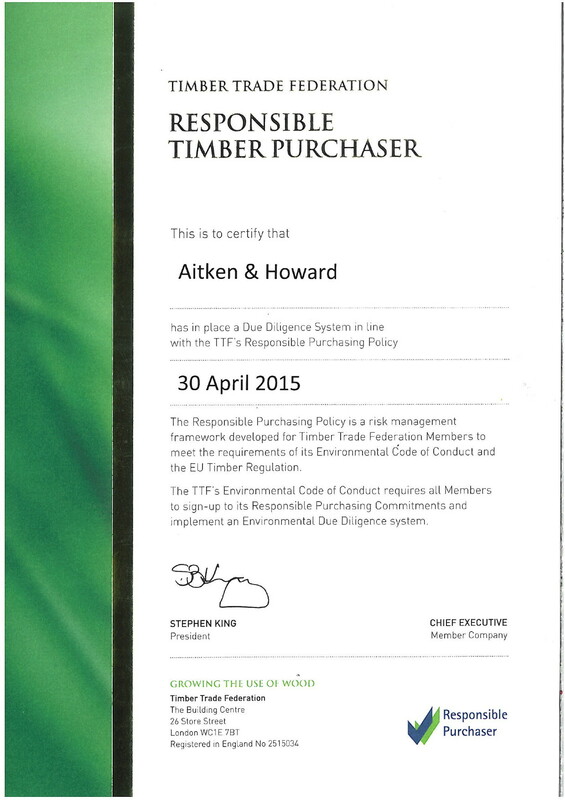 Since 2008, TTF members have had to have in place a due diligence system covering all timber purchases within their businesses. The key requirement of such a policy is to implement detailed due diligence on the supply chains from which they source their products and to report to the TTF annually on certain criteria. 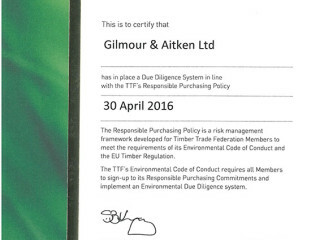 Such practices have meant that TTF members were some of the best prepared businesses to meet the requirements of the EU Timber Regulation which came into force in March 2013.